Magnesium: What Does it Actually Do for You? Magnesium is the fourth most abundant mineral in our bodies and it mostly found in our bones and tissues. It’s essential to hundreds of diverse bio-chemical reactions that take place inside us every day including lowering cortisol production and helping to stabilise hormonal imbalances. Cortisol is the hormone we release when we are stressed. High cortisol levels have a detrimental effect on every area of the mind and body; particularly the skin. It can cause flare ups or red, itchy rashes and inflammation. Magnesium helps the body regulate any hormone imbalances, yet it is estimated that 80% of the population has a magnesium deficiency. Magnesium is clinically proven to relax muscles and reduce the release of the brain chemical NMDA, which is a pain carrying neurotransmitter. This makes magnesium a great, natural way to treat and help back pain, joint pain, osteoarthritis and muscular aches and pains. The experts at Elektra Magnesium have completed extensive and detailed research to formulate their incredible range of magnesium chloride skin care solutions to support you both inside and out. 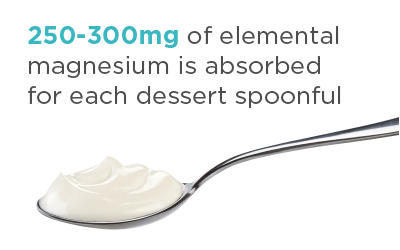 Although magnesium can be found in foods it is hard to eat enough to meet your recommended levels. Foods such as green leafy vegetables and nuts and seeds are considered to be rich in magnesium, but it can only penetrate into the crop if the soil is rich in magnesium. Due to farming becoming focused on mass production, levels of magnesium in our food have dropped considerably over the last 10 years. 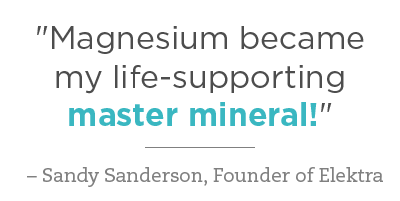 But if food isn’t an option, how else do you increase your magnesium levels? 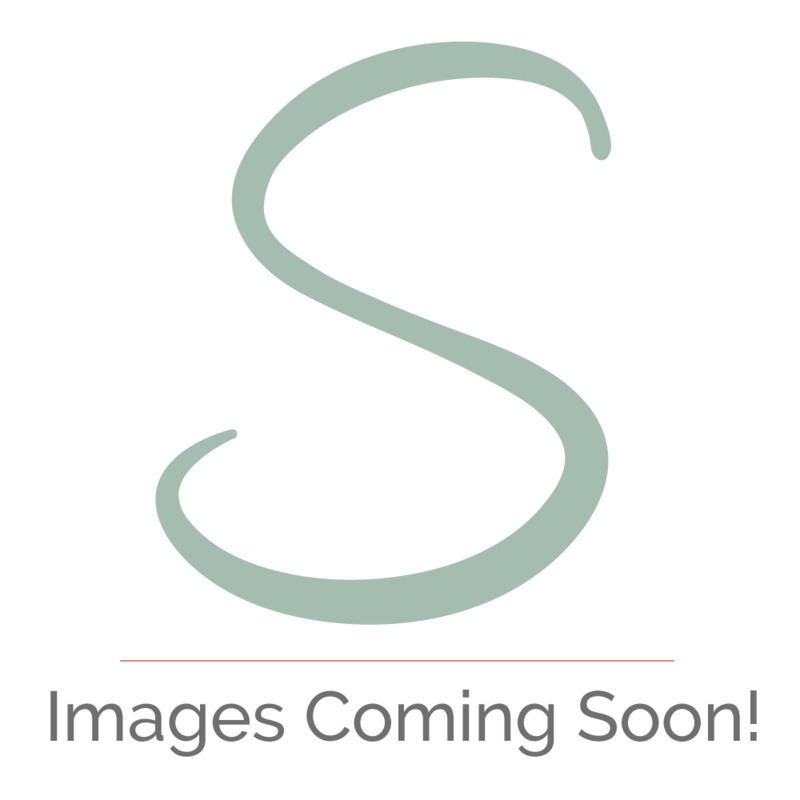 Why A Transdermal Magnesium Supplement is the Best Option? An oral supplement of magnesium is the obvious way to boost your body’s magnesium levels. However, oral magnesium supplements, are difficult for your body to absorb and can even have a laxative effect, meaning you lose a lot of the magnesium you consume before it can be absorbed. Any traces that do get through the gut wall can take several hours to reach muscle cells, not good if you back is particularly sore. Elektra Magnesium has been formulated to be more bio-available to your cells allowing it to be absorbed in to the body quickly! By using this cream, or any of the Elektra range you will be getting nutrition via the skin. If you have used a magnesium cream before you may have noticed a stinging or itchiness. The way that Elektra Magnesium creams are produced means you won’t experience that stinging or itchiness. You may experience a tingling sensation as the magnesium salts deliver an ionic bio-electric charge when applied, but it won’t be uncomfortable, and no stinging or itchiness should be felt. Starting the magnesium revolution in 2009, the creators of Elektra Magnesium are the proud receivers of the Best Natural Beauty Product at the Natural & Organic Awards Asia 2018. An award very much deserved after years of research in to transdermal magnesium, and continuous hard work in creating products that help people suffering from any number of skin and/or muscular ailments. The team behind Elektra Magnesium wanted to create an amazing product, that is not only guaranteed to provide relief from ailments but is also accessible to those who can’t afford expensive skin care products that promise the earth but rarely deliver. The Zest Citrus Elektra Magnesium Cream is made using 100% food grade magnesium, it is completely free of any chemicals meaning it is safe for every skin type. Those with thinning skin will benefit from the richness of this thick, nourishing cream with its non-greasy formula. Reviewers give Elektra Magnesium an incredible 4.9 out of 5 stars for the product efficacy at tackling issues such as osteoarthritis, muscle pain, lower back muscle spasms and shoulder pain. ‘Zest- Citrus’ has a refreshing stimulating soft citrus fragrance with pure essential oils of lemongrass, bergamot, and vanilla. For medium skin types, this magnesium cream is light and summery, yet with a luxurious and buttery skin barrier protection and hydration. It is particularly good as an insect repellent because of the citrus oils. It can be used as an all-over anti-aging moisturizer, face cream, underarm deodorant, anti-itch cream, after-sun recovery cream and massage cream. If you have medium to oily or Mediterranean type skin this one could be ideal for you. When massaged in to the skin, the magnesium chloride is absorbed in to the body where it can repair skin cells as well as tackle muscular and skeletal issues in the area it is applied.